Dr. Gary R. Lahti, a board certified surgeon, has been practicing in Danville, VA since 1997. In 2007, he saw the need to expand his practice to include the treatment of varicose and spider veins. Since then, our office has continued to provide exceptional personal care to our patients and is committed to maintaining our reputation as experts in our field. We offer our patients compete care before, during, and after vein treatments. We are Danville’s only “Complete Care” for vein treatment. 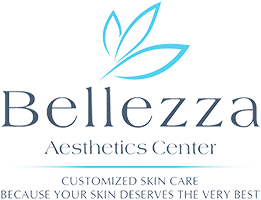 Also visit Bellezza Aesthetics Center.